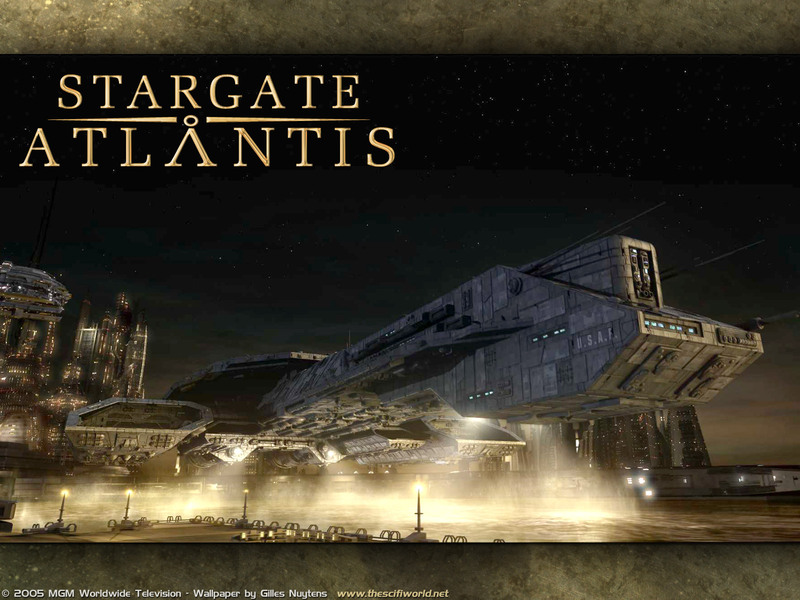 I saw atlantis fighting in the series against the super hive and when we scale rigth to the dsc-304, than the super hive to atlantis, we will have the rigth scale for the game to play with it :D and sorry for my bad english!! I have forgot to say that i don´t have the right scale for the dsc-304 to atlantis you can see this on the second piczure please help me to make atlantis in the right size. I think Altantis is too big there. Maybe 3/4 of the size it is now? I remember that somewhere towards the end of one of the piers to the base of/half way up the tower was about a mile. I don't know, I heard somewhere that it was supposed to be the size of Manhattan, then again, that seems too big. Atlantis is faaaar too small there! By those scalings, the Daedalus is half the length of a pier! It's impossible to come up with a concrete size. Someone did 3 analysis of Atlantis and came up with 3 vastly different sizes. Things are scaled to whatever produces the best effect. Ok. Based on the episode "The sige III", the BC-304 fits inside the "piers" along the arms from the center. But just about Barely. (with what seems like 10 - 20 meters to each side of the ship.) So if you take the BC-304 and then scale Atlantis to fit thoose specs you should have the "cannon" scale of atlantis.